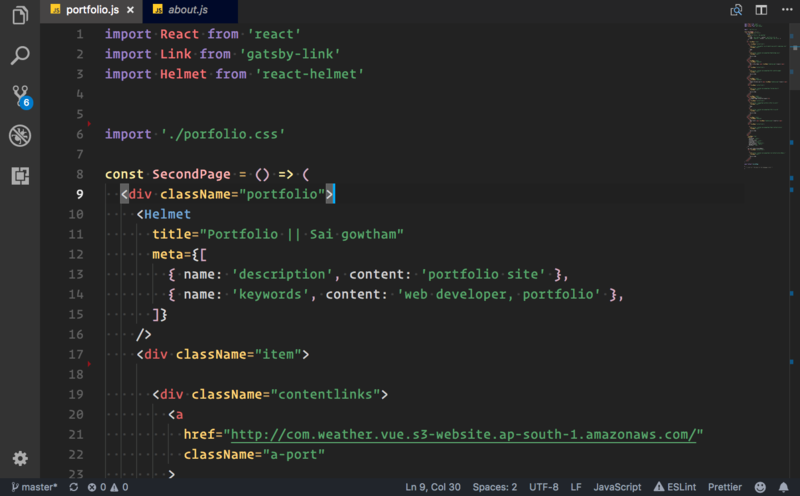 Visual Studio Code>Themes>Newton Pro theme🌈New to Visual Studio Code? Get it now. 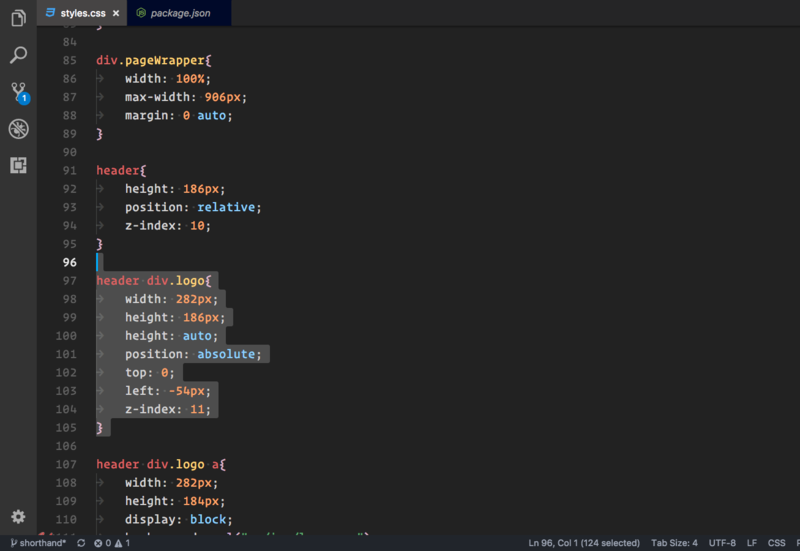 New "Newtonpro" Theme With dark&light colors . If you do like this theme,Give a Github Star ✋ and Nice Rating It helps to other users .